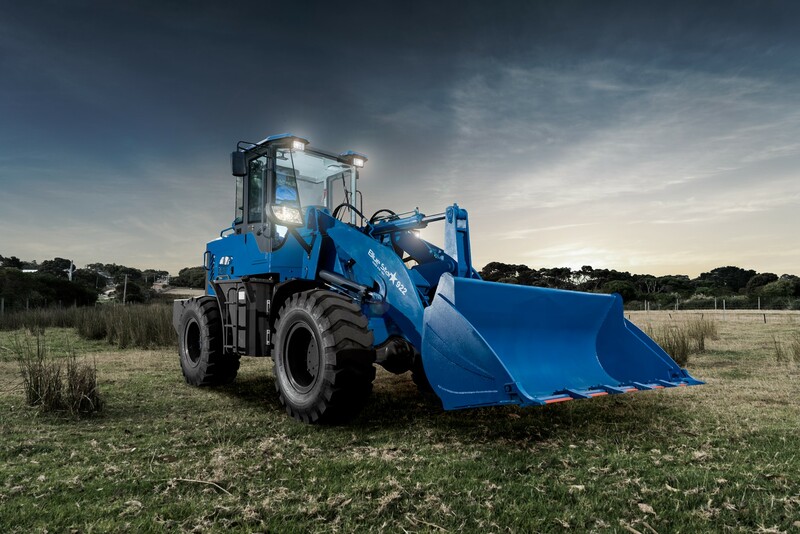 At Great Southern Traders, we’re proud to be an Australian owned and operated company, supplying only the best and latest farm equipment for sale, including sought after Bluestar loaders. Whether you’re looking for something for a hobby farm or need professional-quality earthmoving and construction equipment that can stand up to the Australian climate, the Great Southern Traders range of agricultural machinery for sale has you covered. 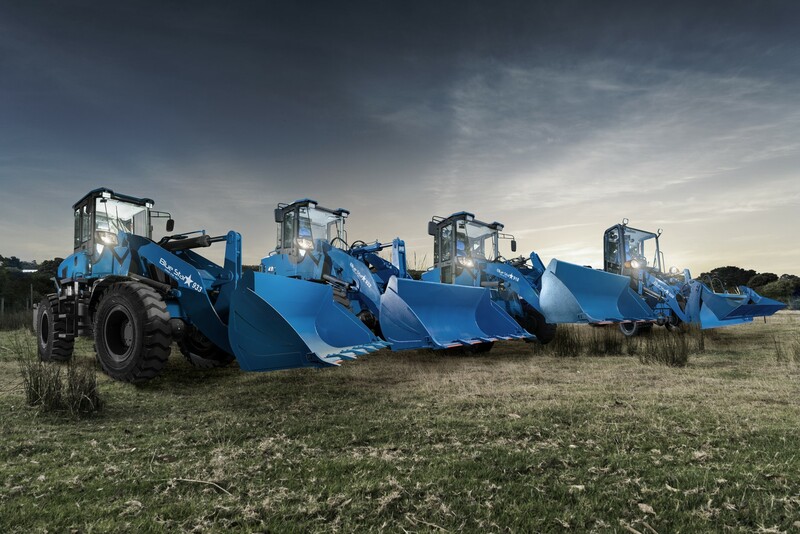 Looking for Australia’s best earthmoving machines? 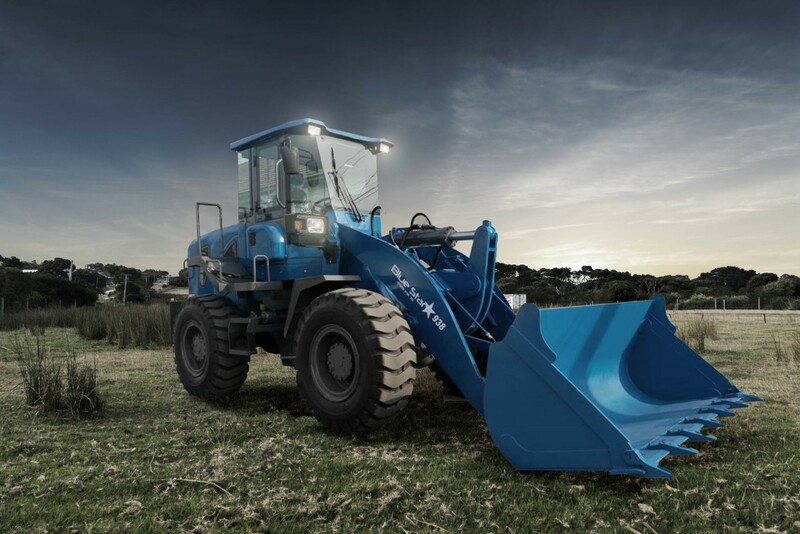 We stock a huge selection of new and used Bluestar machinery for sale, including the latest in tractors, front end loaders and skid steer loaders. 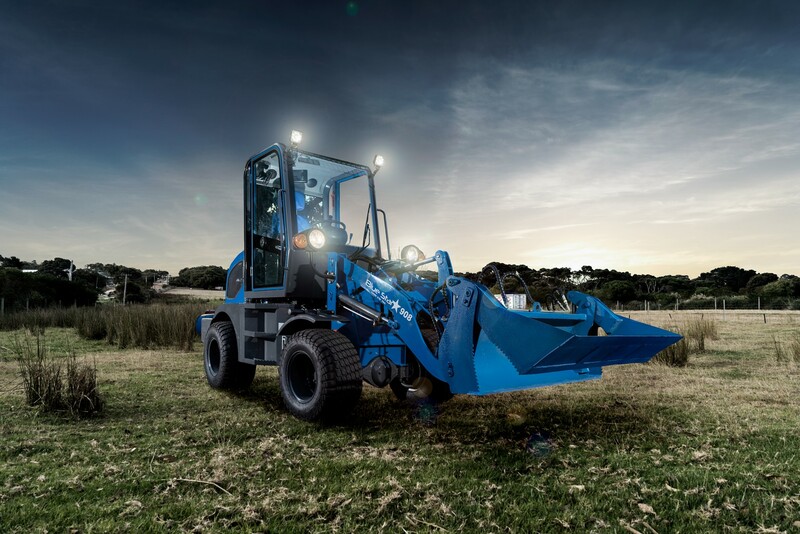 Bluestar loaders bring you a range of 4WD Articulated loaders, starting from $19,999 GST IINC 35Hp with 800Kg lifting capacity, perfect for the hobby farm, landscapers or large block owner, and can come up to 220Hp with 5000Kg lifting capacity for large scale agricultural, mining or industrial work. 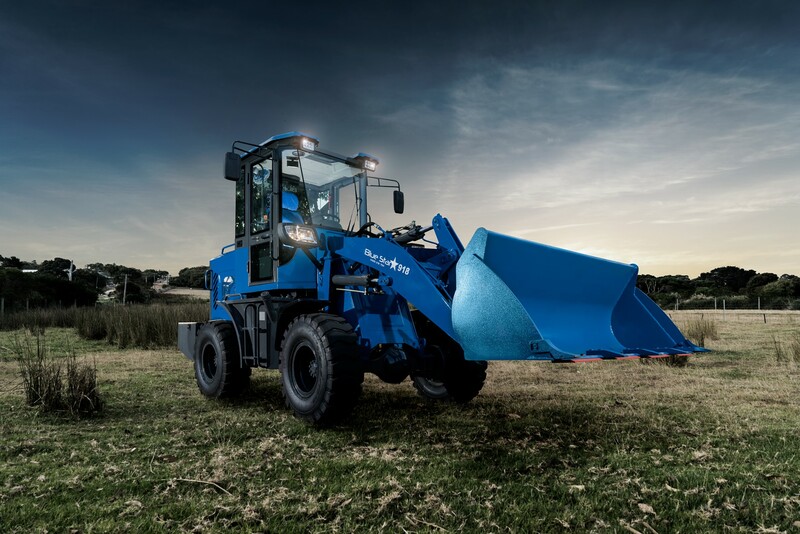 Our range of loaders are available with a wide range of attachments, including but not limited to hay forks, slashers, 4 in 1 buckets, log grabs, Post Hole Diggers, Rake & Sand Buckets. If you need anything else, just contact our friendly team. Bluestar loaders are compliant with Australian standards and come with ROPS & FOPS for ultimate safety and can be road registered. When you choose agriculture equipment from the great range available for sale at Great South Traders, you also receive so much more. Great Southern Traders offers a simple online warranty process and strong 7 days per week after sales service. As we have such strong relationships with our suppliers, we’re able to guarantee a low price on some of the best farm machinery in Australia, as well as ensuring a readily available supply of spare parts for the full Bluestar range of loaders. Whether you’re in the market for specific farm tractors, construction vehicles, or a selection of agriculture equipment for sale, you’ll enjoy extensive supplier manufacturing experience, factory direct pricing, an Australia wide freight and range of finance options. This means that owning a Bluestar Loader is easy and affordable. 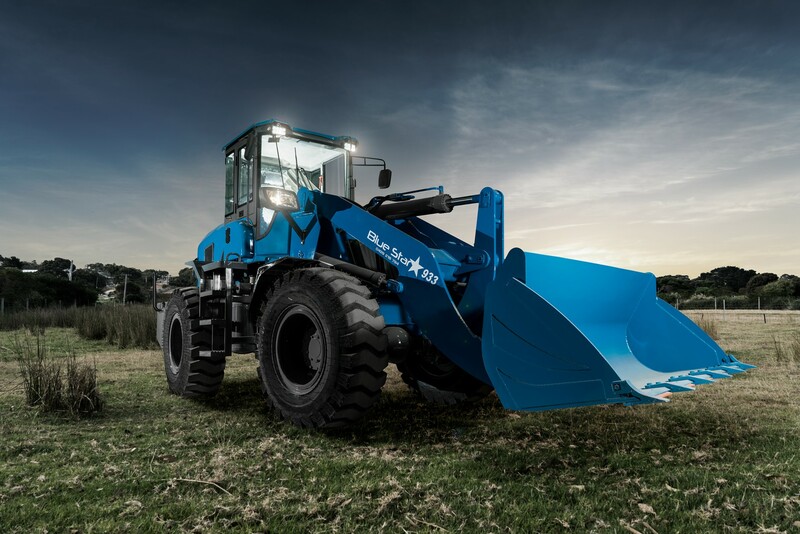 When you’re ready to start looking for your ideal piece of agricultural equipment, just use the instant quote on each of the loader pages to calculate the cost of your chosen Bluestar loader or ring us anytime to discuss your requirements. Get in touch with us by calling 0429 218 794 – we’re open 7 days a week for your convenience!